The Afropunk Festival started in 2005 as a local Brooklyn music festival. It had only one performance stage back then, but it served as a haven for black punks to express themselves freely. Now the annual event has evolved into a global celebration. People come together in London, Paris, Atlanta and Johannesburg to dance all weekend long. 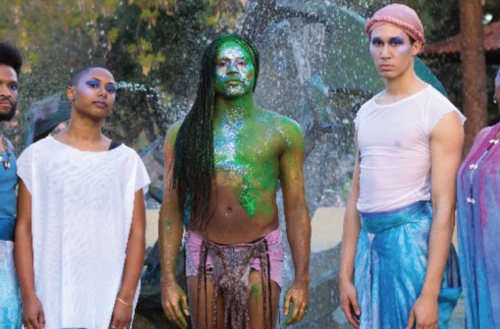 Besides punk music, Afropunk has expanded its musical scope in recent years. It gives established and upcoming artists the creative license to freely express their individuality. The festival also extends its welcome and includes several LGBTQA artists as part of its performance lineup. 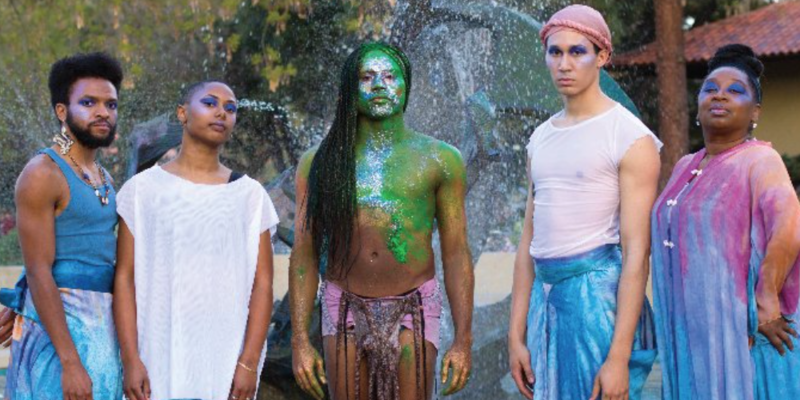 In the past, queer and gender non-conforming artists like Grace Jones, serpentwithfeet and Big Freedia have all graced the main stage. This year, the tradition continued with a star-studded lineup including Solange, Willow Smith and Mykki Blanco. No Sexism. No Racism. No Ableism. No Ageism. No Homophobia. No Fatphobia. No Transphobia. No Hatefulness. Afropunk Festival prides itself on being a safe place for people to express themselves no matter their gender, race, ability, class or orientation. It’s a space for opening minds, spreading the message of respect and standing up for the community. This freedom is reflected in fashion. Festivalgoers don floral headpieces for peace. They dress in vibrant African-inspired prints celebrating black culture and heritage. You also get to see gender-nonconformists in fabulous getups. From glitter and lace to leather, each outfit is worn with confidence and pride.